Learn about his humble roots in rural England, his unyielding hinger for fame, and how his determination overcame a Hollywood that had long discriminated against Droids. Told in three parts, the documentary unearths never-before-seen footage and interviews to tell the story. 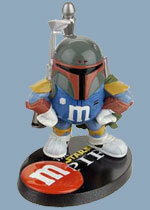 Featuring George Lucas, Samuel L. Jackson, Francis Ford Coppola, and more. 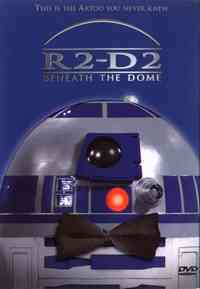 R2-D2: BENEATH THE DOME will bring smiles and laughter to your galaxy.